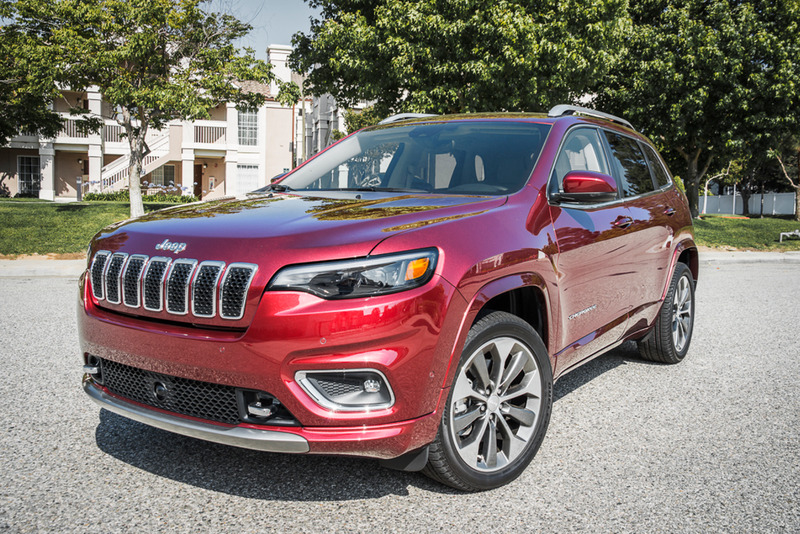 Fiat Chrysler's Jeep Cherokee is receiving a midcycle refresh for 2019 that includes plenty of cosmetic improvements and a few significant changes. Read our driving impressions here. Photos by Kelly Bracken.